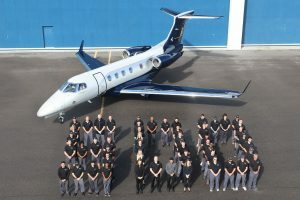 Boeing announced on Tuesday a partnership with Aerion Supersonic, a Reno-based company that develops AS2, a next-generation supersonic business aircraft. 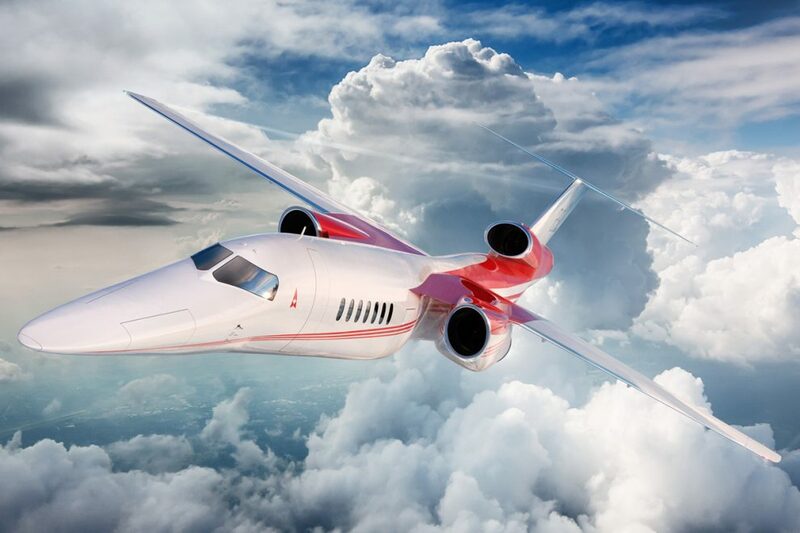 As part of the deal, the manufacturer has confirmed that it has made a “significant investment” in Aerion to accelerate the development of new passenger aircraft capable of flying above sound speed and to exploit travel in that market. The amount invested was not disclosed. 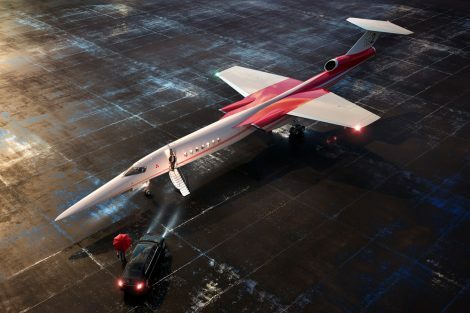 In an official statement, Boeing said it will “provide engineering, manufacturing and flight test resources, as well as strategic vertical content, to bring Aerion’s AS2 supersonic business jet to market”. 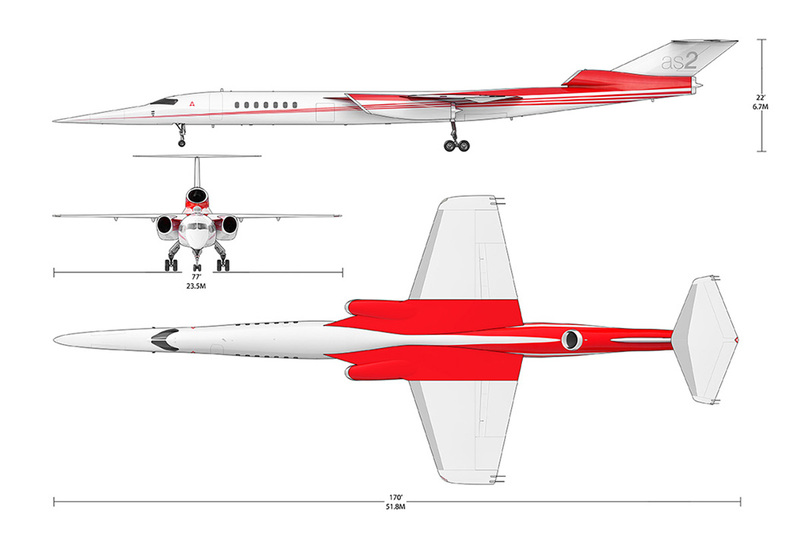 Aerion’s AS2 was originally designed as a supersonic business plane that should be able to reach Mach 1.4 (about 1,000 miles per hour or 1,600 km per hour). 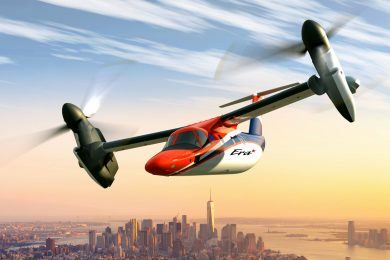 The first flight of the aircraft is scheduled for 2023. 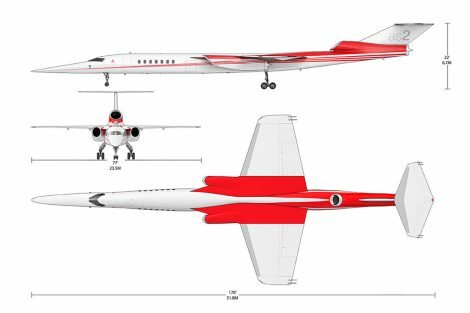 Aerion Supersonic was founded in 2003 with the aim of developing new aerodynamic and more efficient technologies for supersonic aircraft. In 2014, the company introduced the design of its own airplane, the business jet AS2 for 12 passengers. 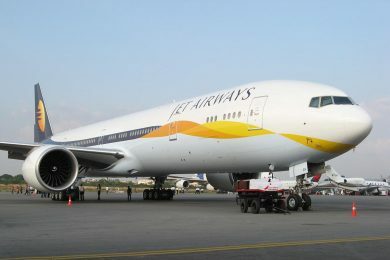 The price of the aircraft is estimated at $ 120 million. The AS2 is the launching point for the future of regulatory-compliant and efficient supersonic flight. Together with Boeing, we are creating a faster, more connected future with tremendous possibilities for enhancing humanity’s productivity and potential, “said Tom Vice, chairman and CEO of Aerion. Boeing has already attempted to develop a supersonic commercial aircraft in the past, the model known as 2707. The project was a response to the National Supersonic Transport (NST) program announced in 1963 by President John F. Kennedy. 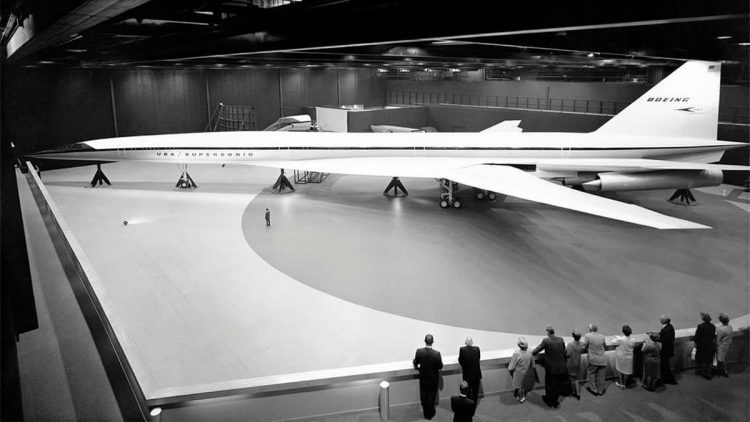 The Americans did not want to be left behind in this segment that was beginning to take shape with the emergence of the Anglo-French Concorde, presented in 1962. 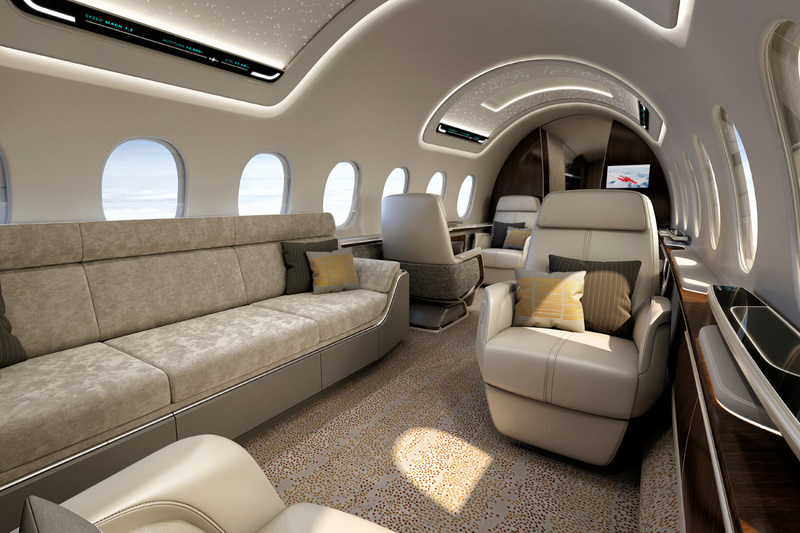 However, Boeing’s supersonic passenger jet project was very ambitious and expensive. 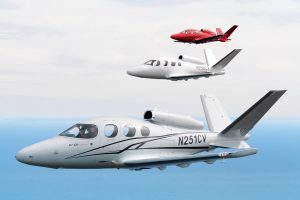 The goal was to create a high performance aircraft with space for almost 300 passengers and maximum speed of Mach 3 (2,300 miles per hour), three times the speed of sound. 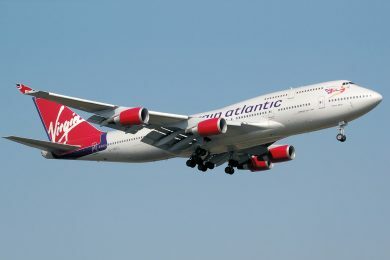 As a comparison, the Concorde carried just over 90 occupants and flew at Mach 2 (1,534 miles per hour). 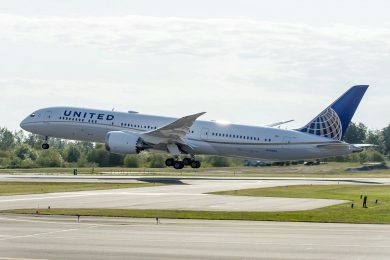 Boeing predicted that, if the authorization were given, the construction of the 2707 model prototypes would begin in early 1967 and the first flight could be made in the early 1970s. Production aircraft would be built in early 1969 with flight tests at the end of 1972 and certification in mid 1974. 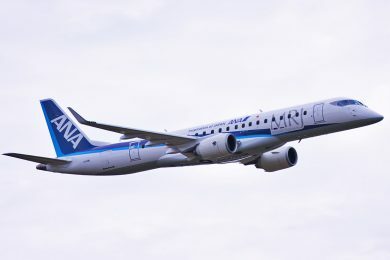 The company had 122 orders for the aircraft. Extremely complex and already predicting prohibitive operating costs, the Boeing 2707 lost US government investment in 1971 and was eventually shut down. 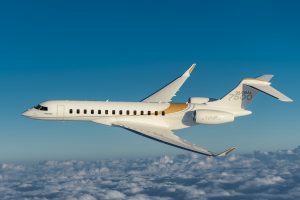 Since then, the manufacturer has never considered participating in supersonic commercial aircraft projects until this announcement.